Under USAGov, the publication program had a successful run of more than 45 years. President Nixon established it in 1970 to help federal agencies share consumer information with the public. A year later, we began publishing the Consumer Information Catalog to promote and distribute agencies’ consumer publications. We needed a dedicated distribution facility to store and send out those publications. And Pueblo’s Congressman Frank E. Evans was instrumental in creating legislation to place the distribution facility within his city and bring us on as its customer. 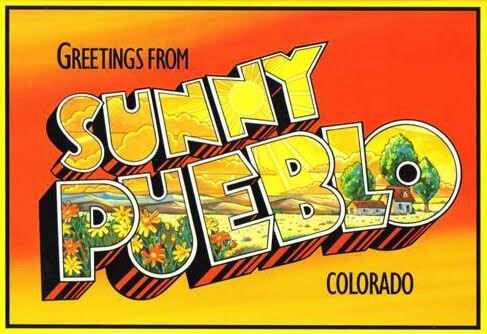 At one time, one in four Americans surveyed knew the name "Pueblo" was related to government publications, thanks to our public service announcements on TV and radio. From helping folks buy refrigerators to picking an investment adviser, the USAGov program, known over the years as the Consumer Information Center and the Federal Citizen Information Center, has been the U.S. government’s face for trusted consumer Information. Local and national news outlets, especially the weekly magazine, Parade, regularly mentioned our publications, and columnist Dear Abby promoted packets of publications on timely topics with great response from her 110 million readers. 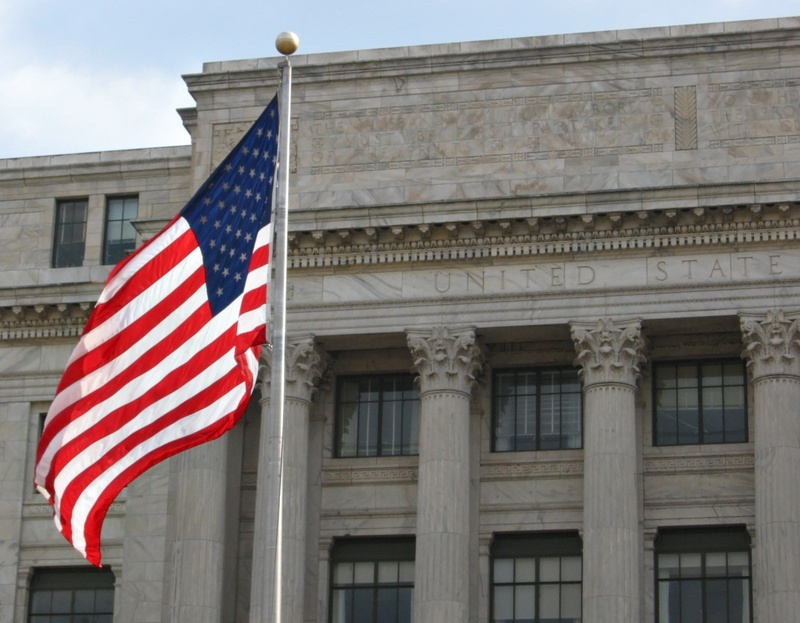 Through the years, we distributed 1.27 billion publications and Catalogs at a low cost to the more than 200 federal agencies and programs that participated, and mostly free to our customers. By far the most popular publication has been and still is USAGov’s own Consumer Action Handbook, which helps you protect yourself from scams, shop smarter, and get your consumer wrongs righted. Even though the print program has been passed on to GPO, you can still order the Handbook, and access hundreds of other publications online at our website Publications.USA.gov.